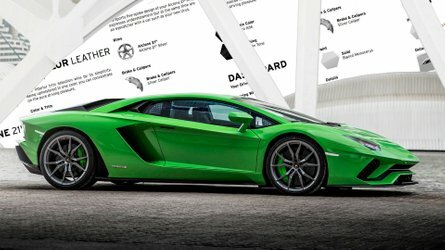 Just in time for the new summer travel season. We guess you were impressed when we talked about the custom-made Nissan e-NV200 camper van, at least a little bit, weren't you?. 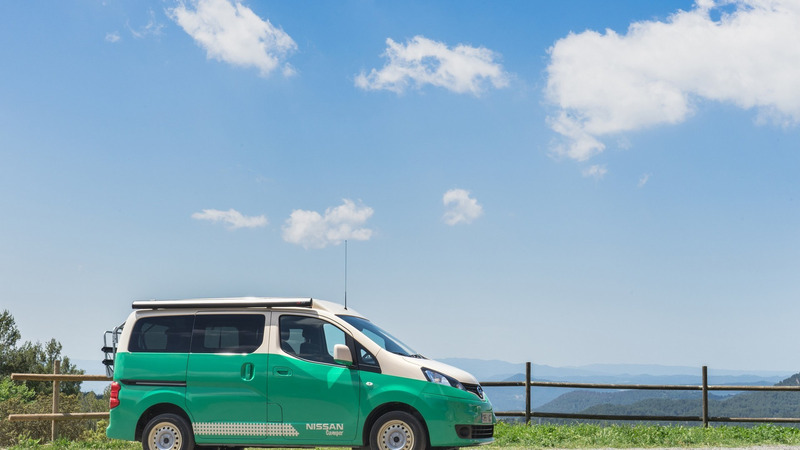 If that’s true, we have good news – you no longer have to transform your electric bus into a camper, as Nissan is now officially presenting an in-house developed e-NV200 camper van. 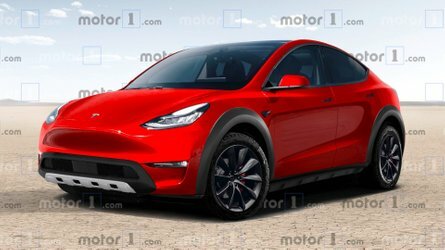 While the idea is definitely cute, forgive us for having our fears the e-NV200, with its compact 40-kilowatthour battery, isn't the perfect basis for such a vehicle, having a maximum range of only between 124 miles (200 kilometers) and 187 miles (300 km). But if you live close to the sea or the favorite mountain camping, sure – it will do the job. 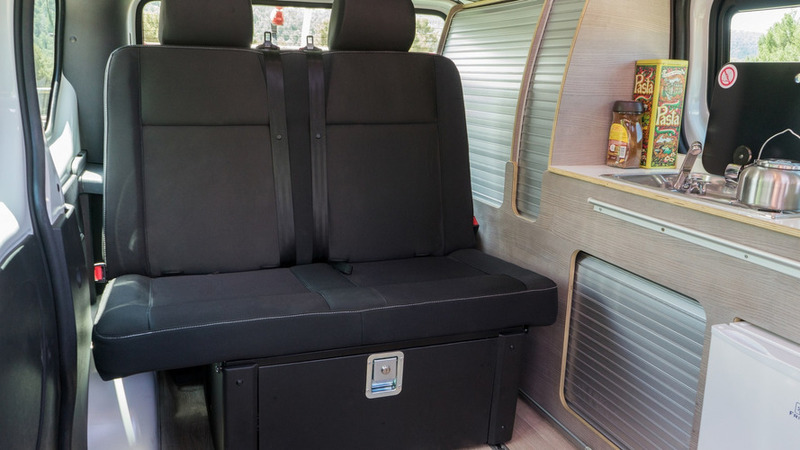 Probably the better solution for adventurers is the new NV300 Camper, which is based on the regular NV300 cargo van. 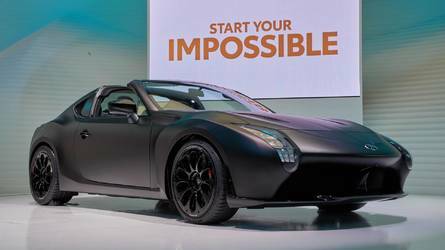 Power here comes from a family of compact 1.6-liter diesel engines, and – while we know Nissan wants to gradually abandon the diesel technology – the range should be much bigger than in the e-NV200. "The new Nissan Camper range will allow the most adventurous to have a balcony with views of the most incredible places in the world and enjoy the essence of traveling with family or friends," Francesc Corberó, communication director of Nissan Spain, describes the camper van duo. MADRID, Spain – Just in time for the summer travel season, Nissan recently presented two new Camper vans at the Madrid Motor Show in Spain. The NV300 Camper and e-NV200 Camper have interior and exterior modifications that let drivers enjoy a getaway to the countryside, to the sea or wherever the imagination takes them ­– even with zero emissions with the e-NV200 Camper. 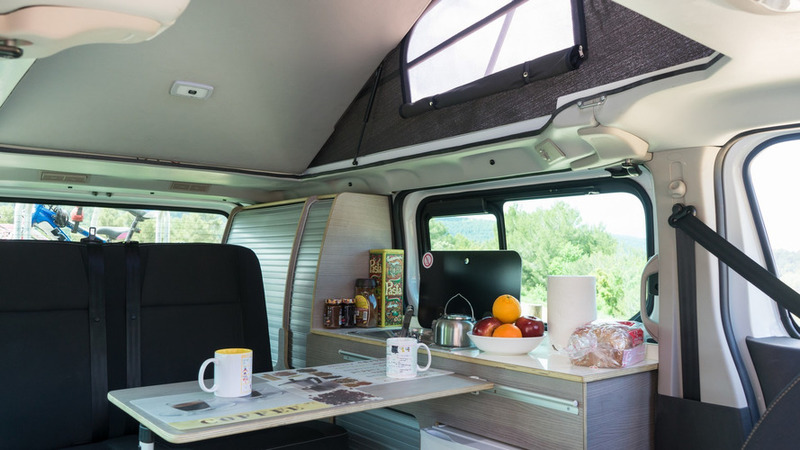 NV300 Camper transforms its interior into the ideal place for four people to stand thanks to an elevating roof, or they can sit around the table conversing and waiting for food to arrive. It's easy to cook inside the van – that's been transformed into an authentic kitchen – with a refrigerator, sink and water and gas installations. 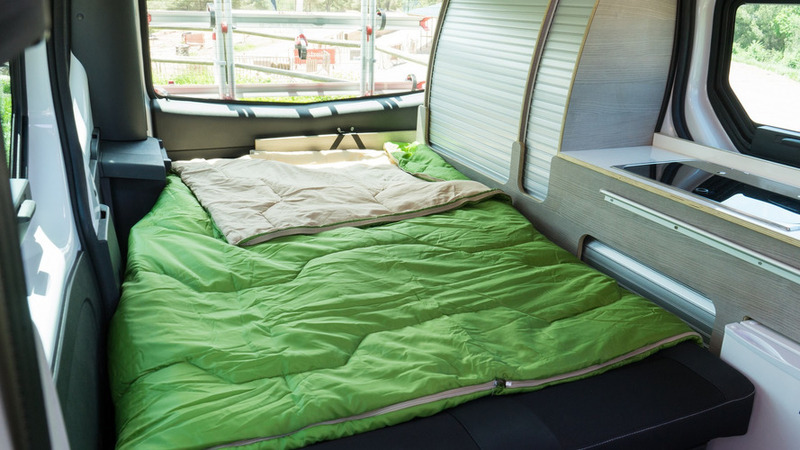 At nightfall, the Nissan Campers can be converted into comfortable bedrooms with window shades and stationary heating. The NV300 allows the configuration of a second double bed in the raised ceiling. 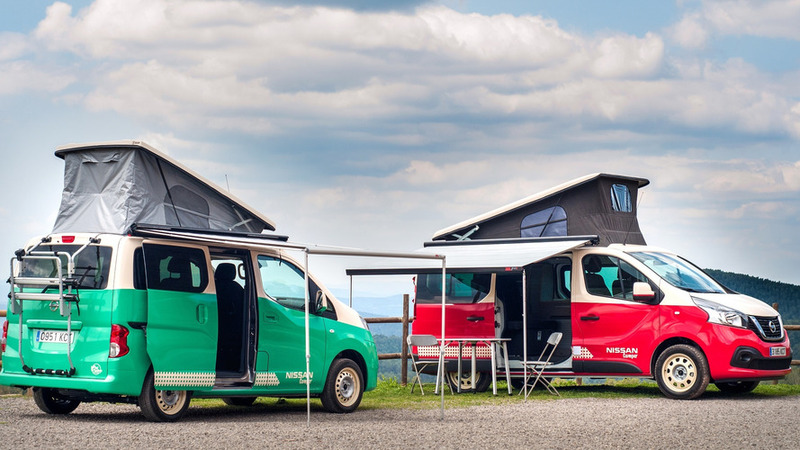 Customers in Spain can go to their favorite Nissan dealer, order a Camper van and customize them to their personal needs. "The new Nissan Camper range will allow the most adventurous to have a balcony with views of the most incredible places in the world and enjoy the essence of traveling with family or friends," said Francesc Corberó, communication director of Nissan Iberia.